REDUCED! Make offer! 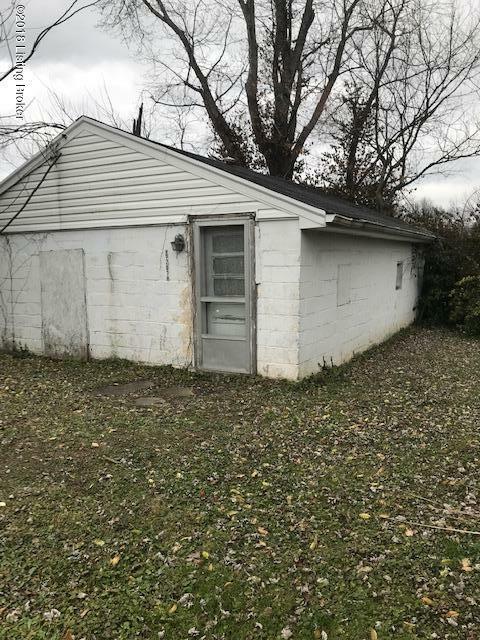 Investors take note of this block style house/workshop/garage on a nice buildable lot located on a quiet street in Fern Creek. The building carries very little value and in need of complete rehab. Many years ago the building was used as a house with water, electric and gas. Electric is currently on. Property is being sold 'as-is' - buyer should complete any and all inspections to verify all information to their satisfaction. PVA still reflects building as a finished house with 713 square feet. 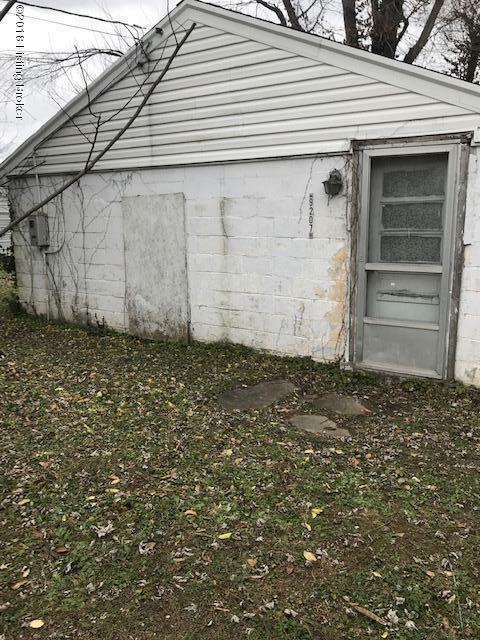 Building in located in the rear of property leaving plenty of room for construction of new home. 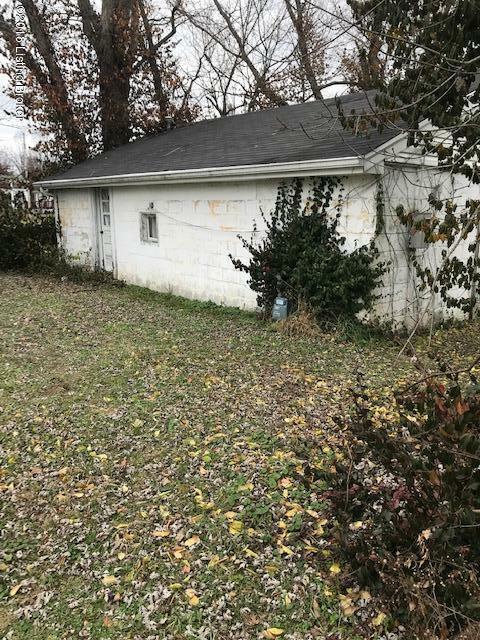 There is an old capped well on property. 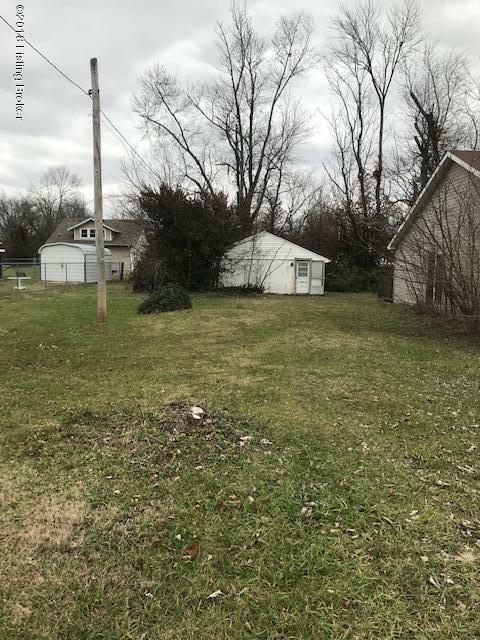 Seller indicated the very small mound in mid yard is just dirt from the construction of the neighbors house.Seller doesn't believe there is anything under excess dirt.